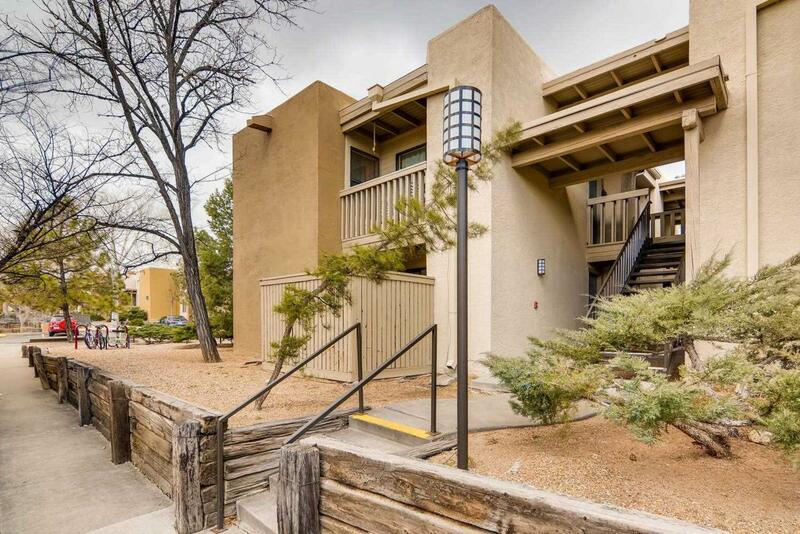 Location and value 5 minutes from Santa Fe's Plaza. This 848 sq. ft. 2 bed/2bth condo is on the ground level with a walk-out patio. The Reserve is a well run condominium complex that has a full gym, a year-round heated swimming pool and hot tub, a newly renovated laundry facility and an onsite property management team. The Seller is offering a $2,000 flooring allowance to the Buyer. A great opportunity to purchase in The Reserve. Listing provided courtesy of Stephanie Duran of Barker Realty, Llc. © 2019 Santa Fe Association of REALTORS®, Inc. MLS. All Rights Reserved.